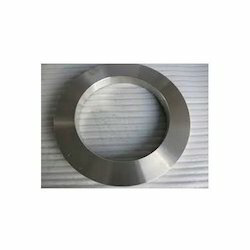 Our product range includes a wide range of stainless steel forgings and titanium forgings. 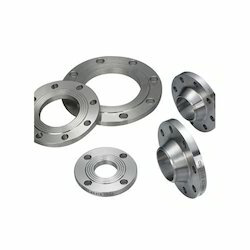 Titanium forged products include blocks, bars, shafts, disks, hubs, flanges, rings, seamless rolled rings, seamless contoured rolled rings. If you need a custom or controlled chemistry, AM&FG can provide vacuum melting quantities from 250 to 25,000 pounds. Please see our custom melting section for more information. For value-added services, such as cold and hot forming, heat treating, cutting, machining, rolling and welding, please Contact our facilities.